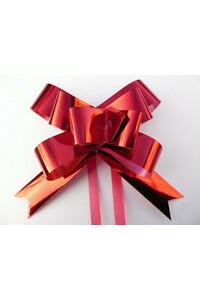 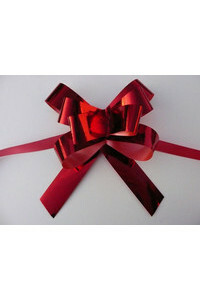 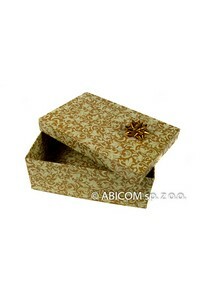 Decorative Packagings - elegant gift in beautiful packaging! 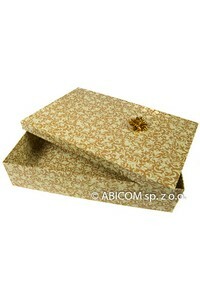 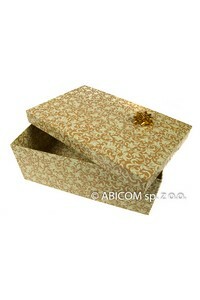 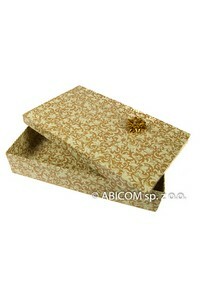 We offer high quality decorative packaging. 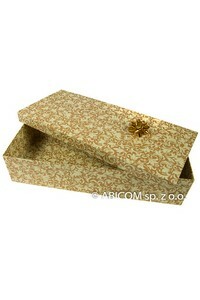 Your gift will be more attractive and elegant.